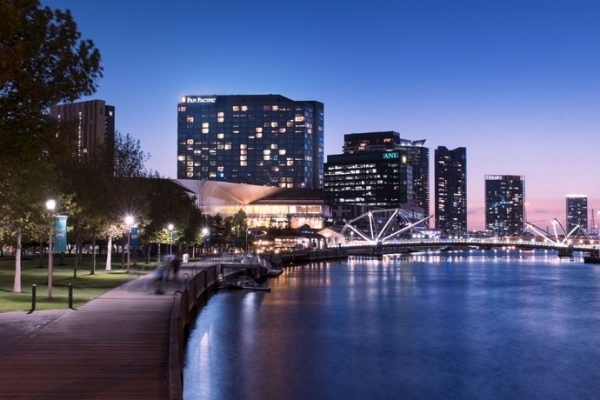 Melbourne has a fantastic selection of hotels with venues suitable for a wide range of conferences, seminars, meetings, workshops, events and conventions. Whether you need a boardroom for a one day meeting or a large hotel convention venue for a residential conference we will help you find what you need. We will liaise with the hotels and provide a variety of options to ensure that you get the best possible deal, that the venue is in a suitable location, that the room set-up is appropriate for your needs, that you have the necessary audio visual equipment, that the catering menus are suitable, that the accommodation has the features you are looking for and is within your budget. We will arrange site inspections because there is no better way to assess the suitability of a space that walking around it. If you would like us to suggest a suitable venue and/or accommodation, please let us know what your requirements are on the Enquiry Form and, in the comments field, ask about possible suggestions or you may prefer to phone us on 02 9318 2361. 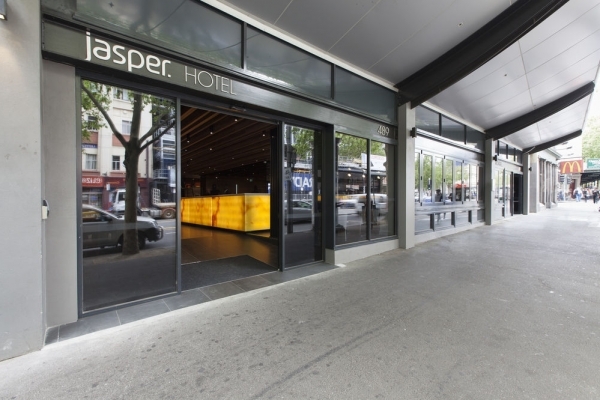 Jasper Hotel offers meeting planners a 4 star, boutique, conference hotel in Melbourne city close to Queen Victoria Markets and the famous restaurants and of Lygon Street. This conference venute and hotel offers 10 multi-fuction, pillarless meeting rooms, modern accommodation, great value and a convenient location. Jasper Hotel is particularly suited to training programs and small to medium sized conferences. Holiday Inn on Flinders is an old favourite that has just completed a huge refurbishment. 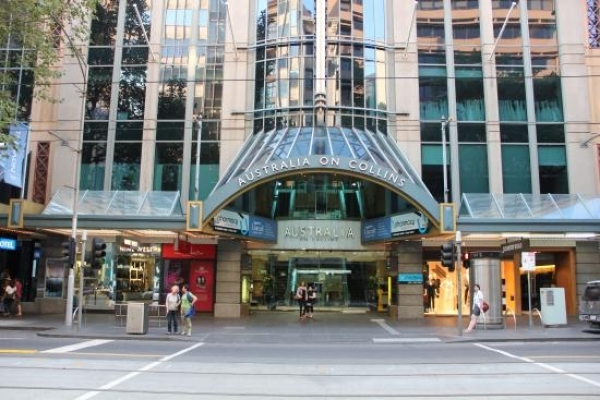 The convenient central Melbourne location, close to Southern Cross Station and Docklands, offers conference organisers first class business meeting and conference facilities. 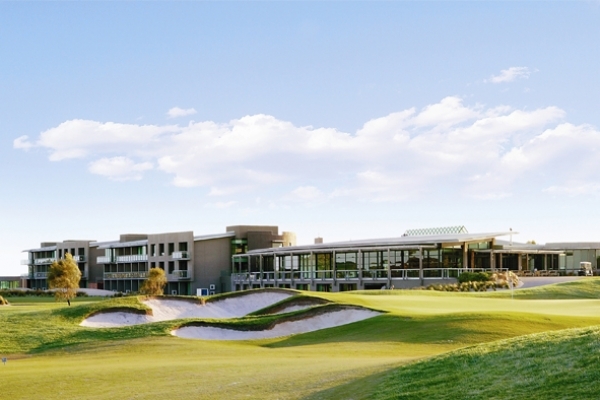 This venue is best suited to smaller groups, training programs, business planning days, workshops and strategy sessions. 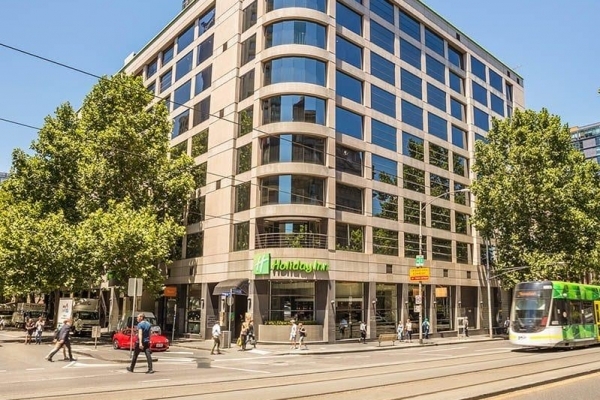 Holiday Inn on Flinders offers meeting rooms that feature natural light, quality contemporary accommodation and enticing menus. Meeting planners will appreciate the excellent value always on offer at Holiday Inn. 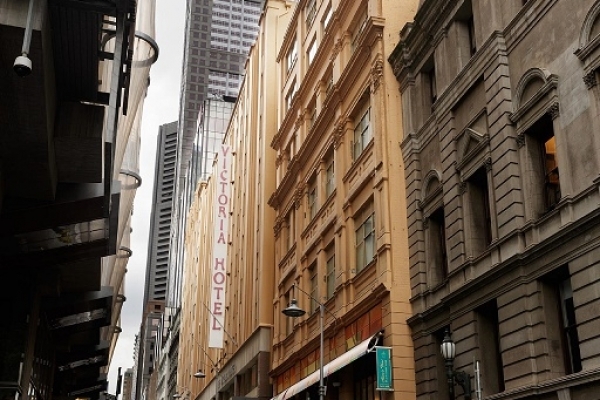 The Victoria Hotel is a conference hotel with a storied past in the heart of Melbourne city centre, close to Flinders Street Station and Federation Square, conveniently located within the city’s free tram zone and close to all the fabulous laneways, bars, restaurants and cafes that Melbourne is famous for. This hotel is well suited to smaller groups who need a central location but have a tight budget. 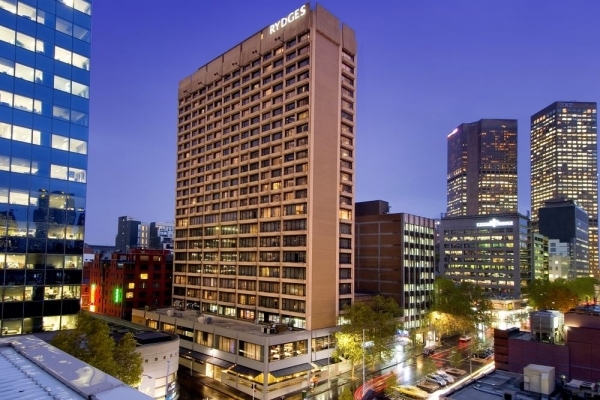 The hotels is operated by the same group that runs Rydges so they have plenty of experience and a strong reputation in conference and business meetings.